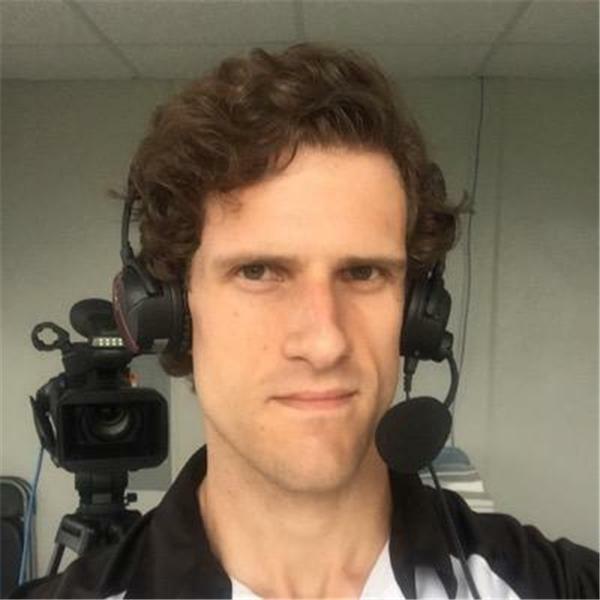 The latest episode of the Burgh Brew Interview series on City of Champions Radio features Matt Shetler of Pittsburgh Sporting News, as he and host Matt Gajtka put a bow on a complex season for the Pittsburgh Pirates. Was 2014 an unequivocal success for the Bucs, who returned to the postseason for the second straight year? How much disappointment remains after the wild-card letdown at PNC Park? What do the Pirates need to do to continue their resurgence next year? On an individual basis, which players will Pittsburgh be leaning on as the calendar page flips to 2015? What should general manager Neal Huntington's approach to free agency be? Matt and Matt address these questions and more on the Burgh Brew Interview.